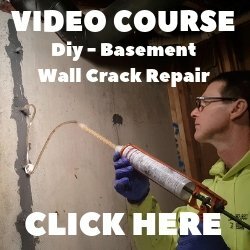 Do You Have A Question About Pouring A Concrete Floor? 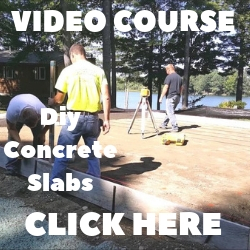 This is where you can ask a question about anything related to installing a concrete floor. Preparing, pouring, finishing, all questions are important. Your question and the answer may help others and could become a page on this site for everyone to learn from. Type your question here. All questions are important, Upload a picture down below if you think it will help describe your question. Strange white powdry spot that seems to grow as it pits the slab? Q. What is the ratio for ready-mix sand & gravel to cement and water? A. Check out my page about Concrete Mixing Ratios .